A grey day and the first walk in ages where the waterproofs have come out. 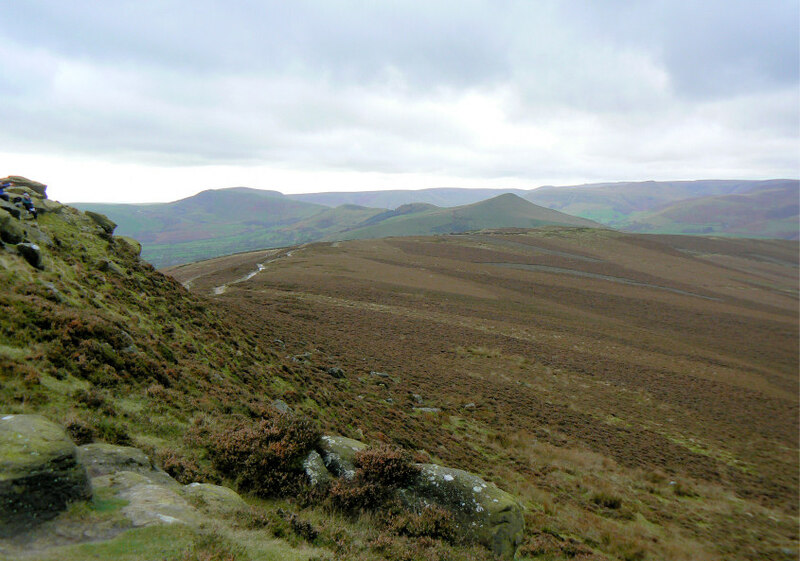 There was a cold edge to the wind today that meant as soon as we reached the summit of Win Hill our hats were on and coats were well zipped up. One of those autumn days that reminds you that winter isn't far away. Weather: Overcast and cool, with rain later. 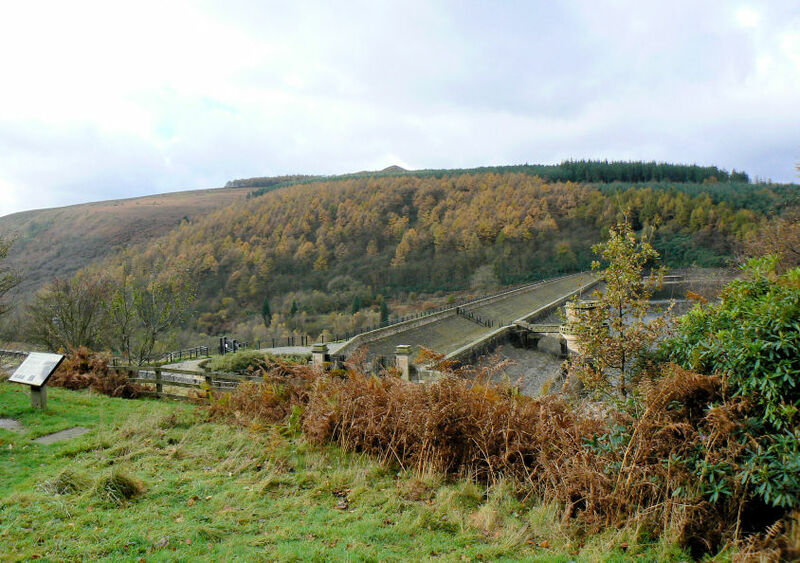 Looking across the dam wall, to Win Hill, from the car park. 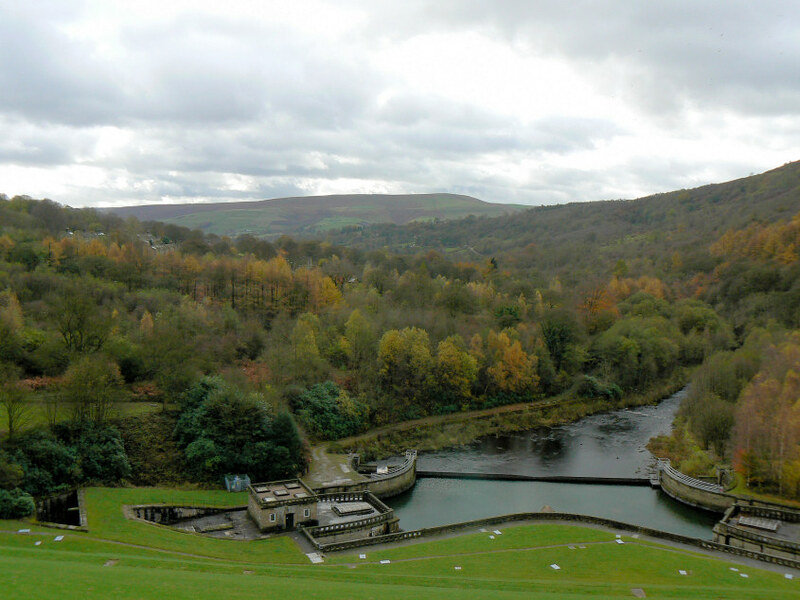 The autumn colours offer brighten up the scene on a very grey day. Offerton Moor in the distance. Having climbed up through the trees we soon found out how cold it really was once we reached the summit of Win Hill. 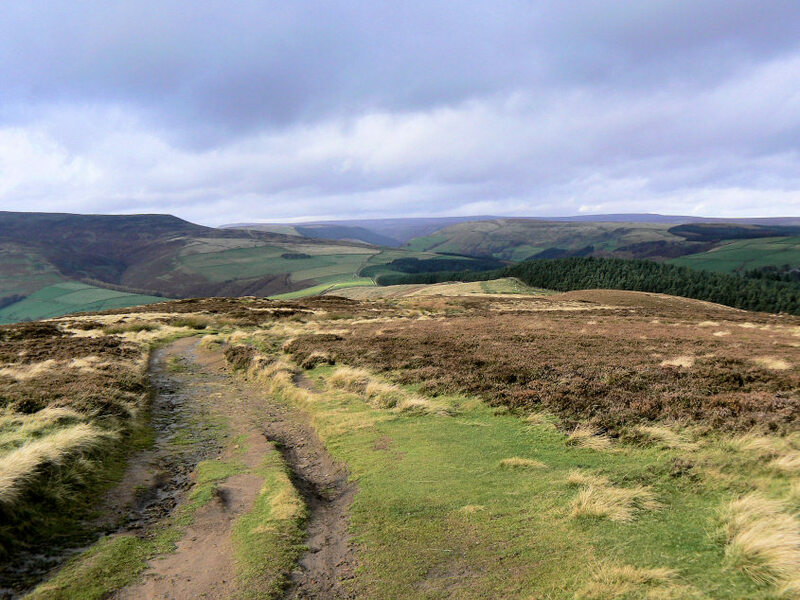 Looking across Thornhill Brink to Lose Hill and the Great Ridge. Bridge-end Pasture and Crook Hill which we would visit later in the walk. The sun puts in a brief appearance and lights up Hope Brink. 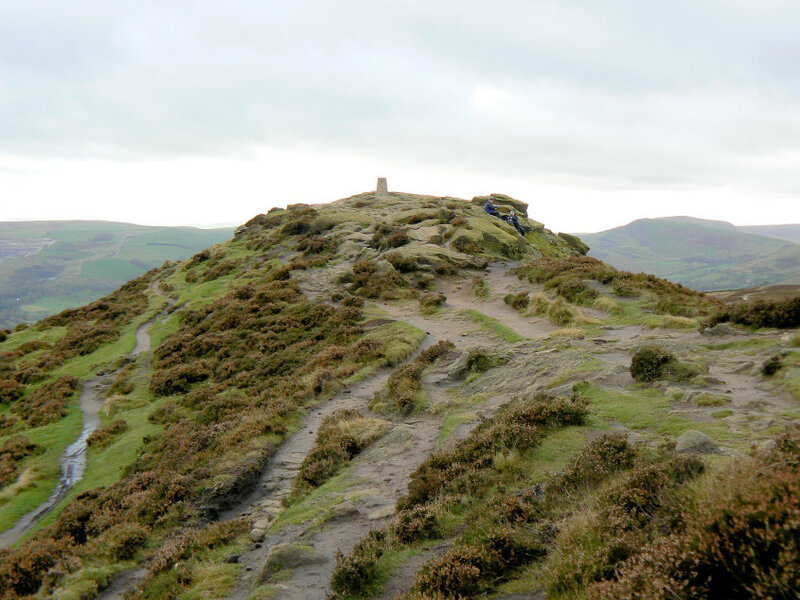 It soon disappeared as this shot of Win Hill Pike, taken a couple of minutes later, shows. 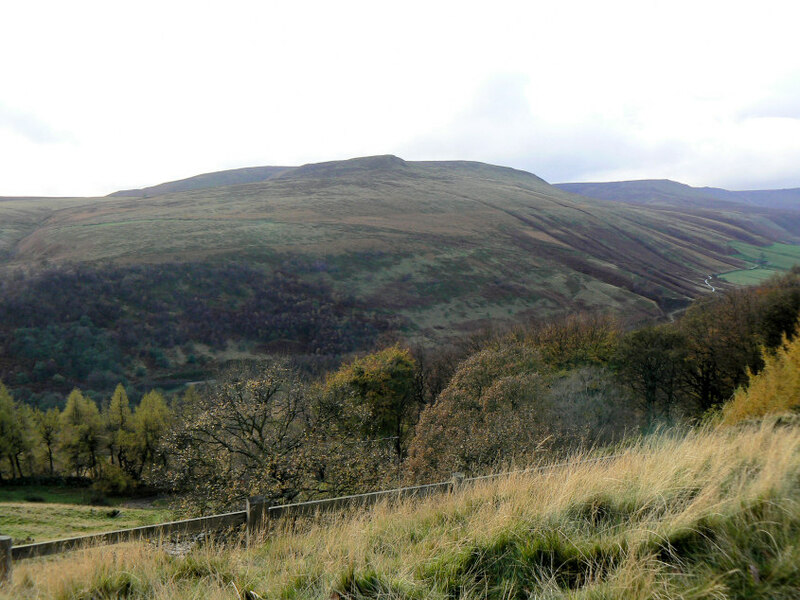 Looking into the Vale of Edale as we approach Hope Cross. 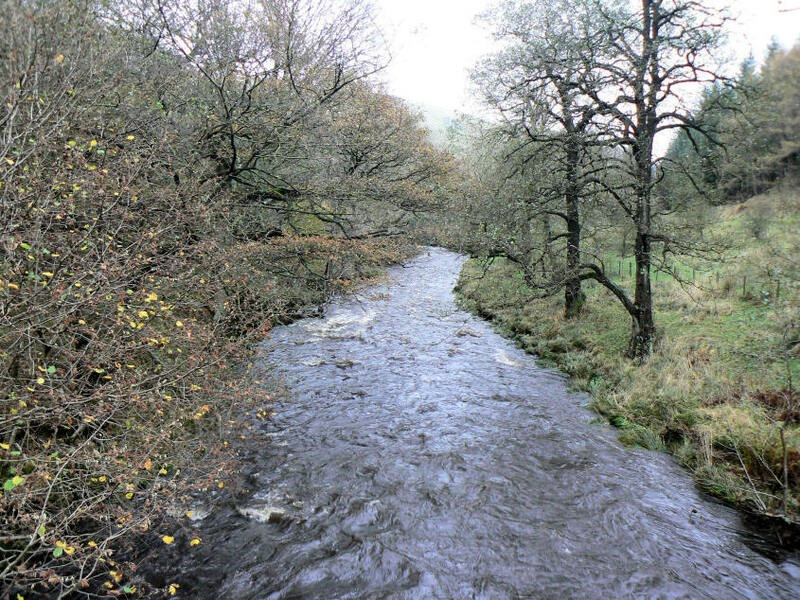 The River Ashop as it flows under Haggwater Bridge. As we had descended through the trees the rain had started to fall and shortly after taking this shot we were getting into our waterproof trousers. We were very lucky, when we emerged from the trees the rain stopped and it stayed dry for the rest of the walk. Here looking across Haggtor Coppice to Crookstone Knoll, with raindrop on the lens. ................ lighting up Bamford Edge. Having had very limited views as we walked alongside Hagg Side the views really opened up once we reached Bridge-end Pasture. 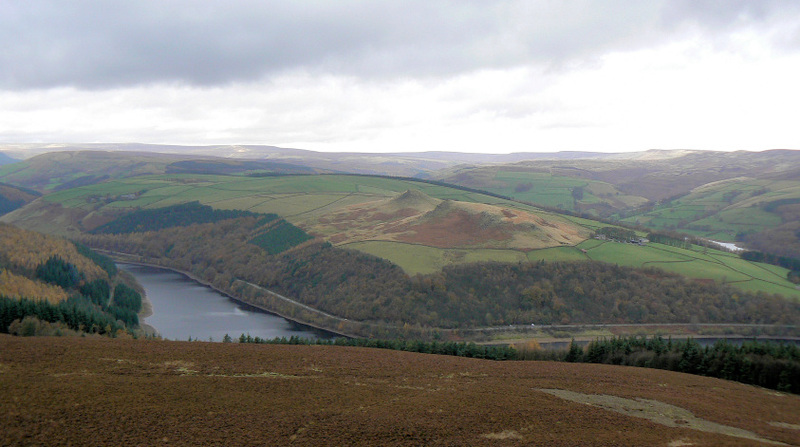 Here looking across to the Kinder plateau. Looking back into Alport Valley. Derwent Edge from the final descent of the day. 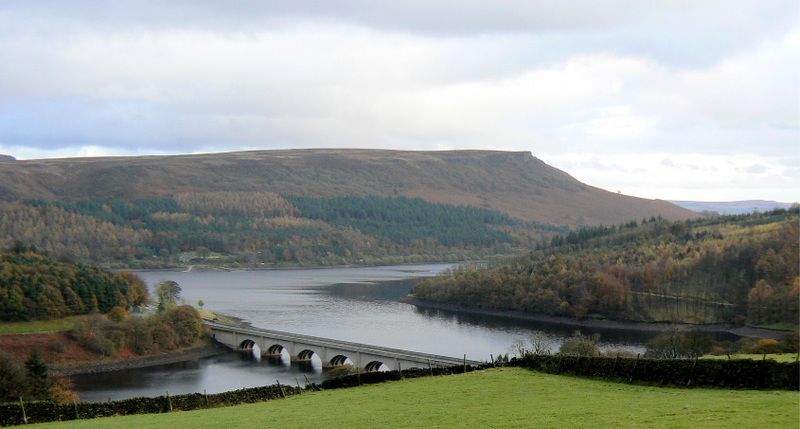 The sun has disappeared once again as we look down on Ladybower Reservoir and Ashopton Bridge.